Q: How old do I need to be to train? A: All students must be at least 18 years of age to begin training. Q: Is training available for women? A: Yes, training is available to both men and women. The classes will be integrated. Q: Can I train if I have no experience in wrestling? A: Yes, all experience levels are welcome to train. A: The school is located in Davenport, IA. A: We have a house in which students can rent bunks for $300 a month with all utilities included. However spots are limited, so mention your interest in a bunk along with your application. Q: Are international students welcome? A: Yes, as long as you are able to complete the required classes and pay your tuition, international students are welcome. Q: When does the next class start? A: Future class start dates are listed in the sign up form. Q: I’ve sent in my application, but didn’t receive an email back. A: Please check your spam folder to make sure it didn’t accidentally get sent there. We try to respond to all serious inquiries, so please be patient. Q: Outside of in-ring work, what else is required from students? 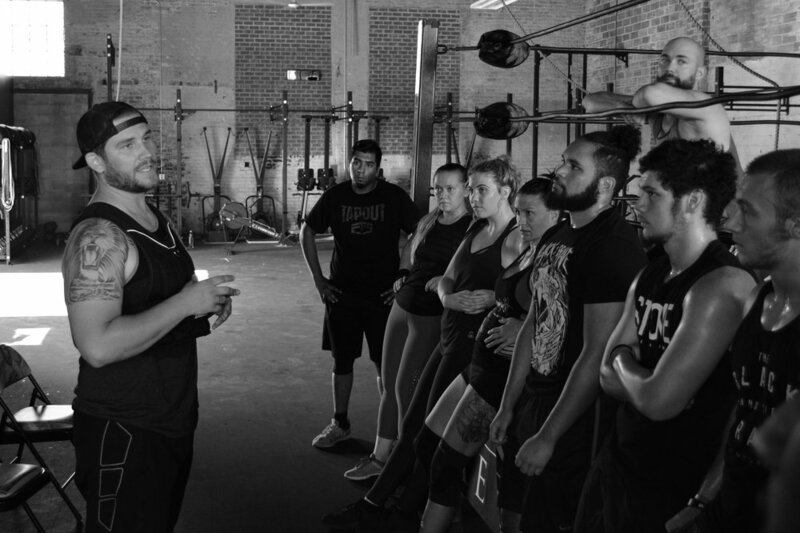 A: Students must complete 3 workouts at our facility with our certified trainers per week outside of normal class hours. Times will vary for those. Students are required to help at a local independent promotion on all event days during their selected class. Those will take place on 2 to 3 Fridays or Saturdays each month.